As part of our aim to be fully inclusive to all, recent improvements to the club have included building a wheelchair accessible wet room in the clubhouse and adding a wheelchair ramp up to Court 1. We have tactile court lines and special Soundballs for blind and visually impaired tennis sessions. We have just taken delivery of two sport wheelchairs. Five of our coaches recently completed an LTA disability awareness course. Joe Lake has recently joined our coaching team to undertake our inclusive tennis work. In 2016 we started working with Access Sport as part of their Ignite Programme. 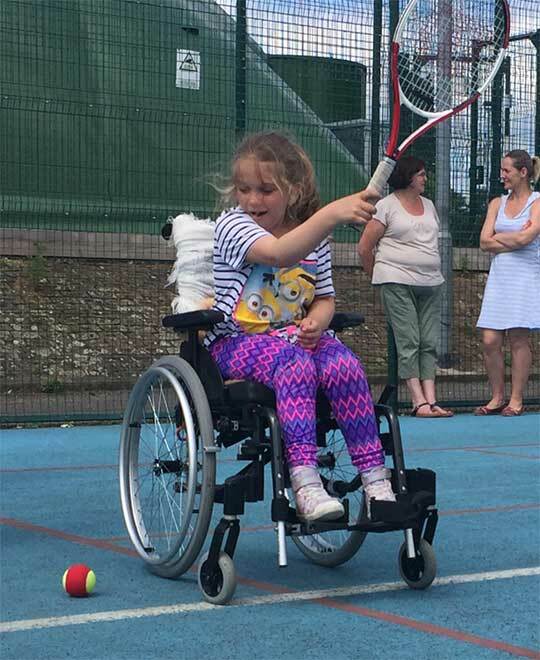 The Ignite Programme supports community sports clubs in disadvantaged areas to effectively engage disabled young people into sport (https://www.accesssport.org.uk/ignite). Through this we have undertaken outreach tennis coaching for John Dewey Independent College (part of Area 51 Education) in Wood Green, WAVE (We Are All Valued Equally) in Muswell Hill, Riverside School in Wood Green, Haringey physiotherapy department at New River, an open day for SEN secondary schools at Copper Box Olympic Park and have recently started sessions at Treehouse School in Muswell Hill. We run regular inclusive tennis coaching sessions. More details can be found here. We have had a strong partnership with Metro Blind Tennis (http://www.metroblindsport.org/) for a few years. 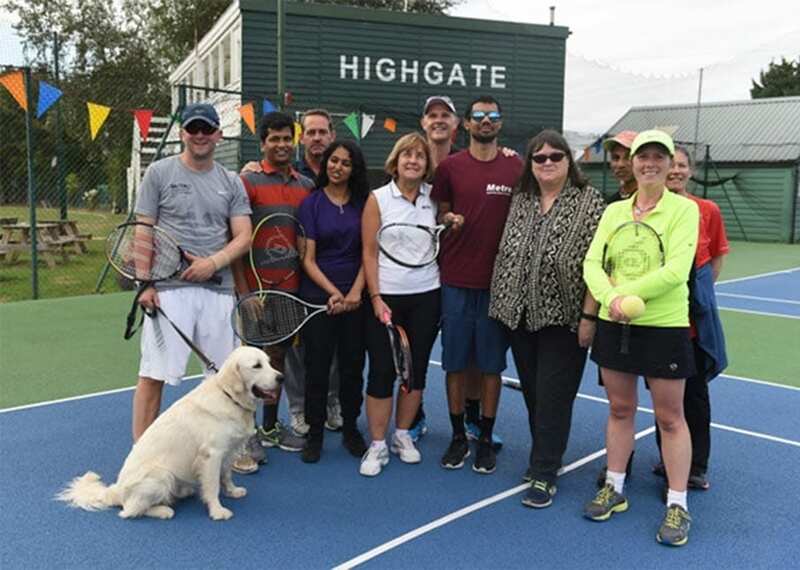 Highgate provides the volunteers for their fortnightly Wednesday indoor sessions as well as organizing some outdoor sessions here at Highgate when the weather allows in the summer. For more information on these sessions click here.